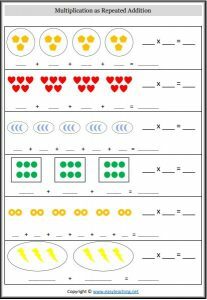 Before beginning times table recall, students must build an understanding of multiplication and division and how they are linked. 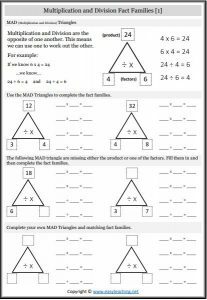 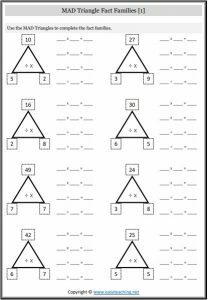 The resources on this page allow students to represent multiplication and division situations in pictures and complete fact families. 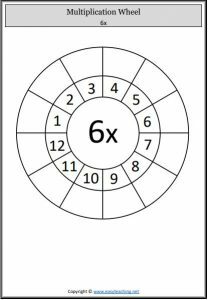 This assists students in building a deep understanding of multiplication and division. 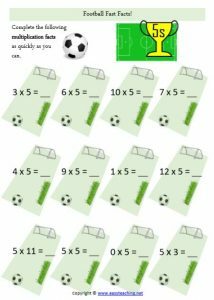 Our resources also help with automaticity of multiplication and division facts. 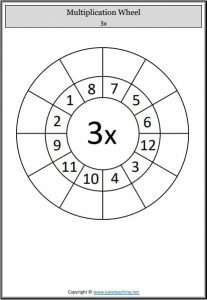 Our flash cards, spin wheels and fast facts help students build instant recall of the times tables. 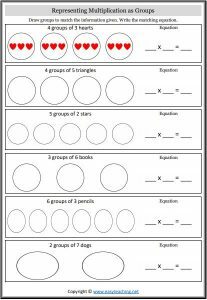 High quality printable resources to help improve students’ understanding and application of multiplication and division. 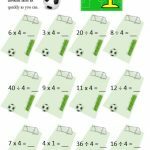 Identify the link between multiplication and repeated addition. 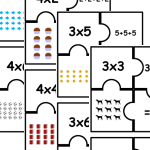 Cut and sort the puzzle pieces into the matching representations of multiplication. 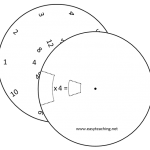 Secret paths following different counting pattern lead from the start to the finish. 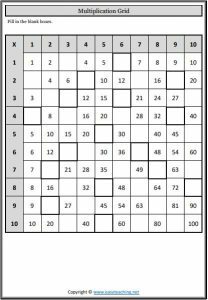 Colour the path as you go. 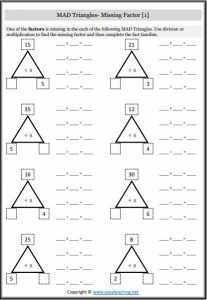 Complete the part-part-whole models (missing factors) and write the fact families. Complete the part-part-whole models (missing products) and write the fact families. 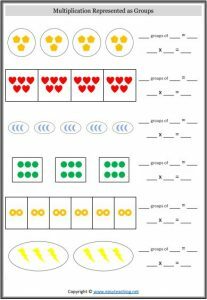 Complete the part-part-whole models and the fact families. 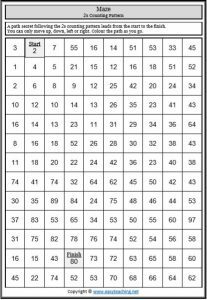 A blank (and jumbled) multiplication grid. How fast can you fill it in? 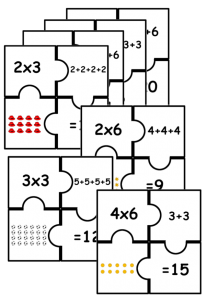 A blank and jumbled multiplication gird. Fill in the highlighted boxes. 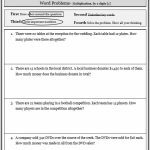 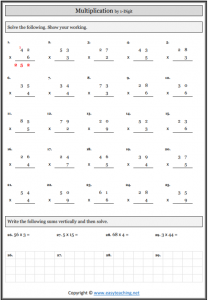 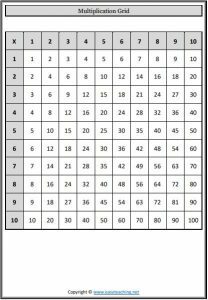 Worksheets focused on a particular times table. 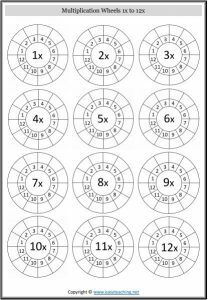 x12 worksheet Multiplication wheels to build fluency. 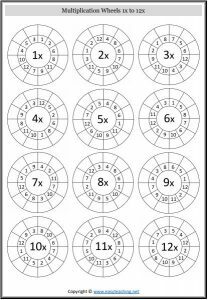 x12 wheel Multiplication wheels with numbers jumbled. 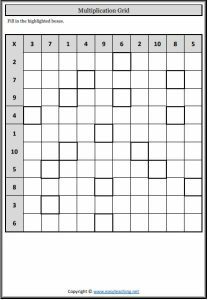 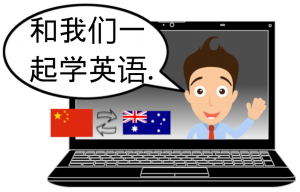 Great for fluency building. 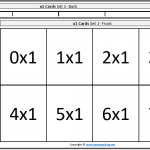 Cut and sort the puzzle pieces to represent multiplication facts in different ways. 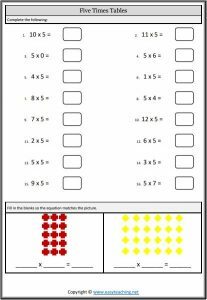 For practising quick recall of times tables. A game of strategy and skill. 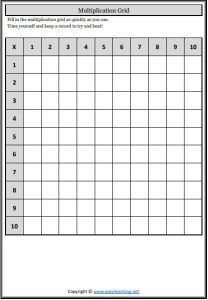 Know your times tables and be the first to place 4 counters in a row. 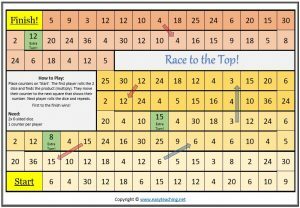 Race to the Top! 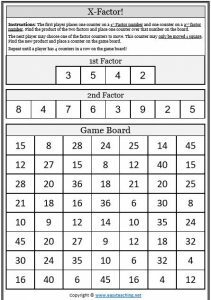 Take 2 dice and roll in a race to the top that will test your multiplication skills.